You are going to find the Canadian education system for immigrants and international students right in this post. It is a widely known fact that Canada has always been overlooked by many international students in favour of the United states and the United Kingdom. 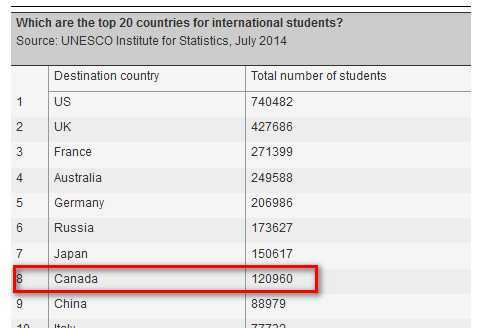 This not withstanding, Canada is still a destination for many international students who wish to study abroad. The education system in Canada is one of the best in the world. Canada has consistently been ranked among the top 20 study destinations in the world and the top 10 countries to live in in the world (source). Without mincing words, Canada offers a North American education at a cheaper rate compared to studying in the united states. As a matter of fact, the higher education system in Canada operates in a similar way to the UK universities. The standard of education in Canada is generally High and they focus much interest in high-quality education. In this post, we will lay emphasis on the Canada education system and how it works for international students and immigrants. Canada has a large land mass and hence a highly variational landscape, climate and culture. Every international student wishing to study in Canada should have an idea of the way of life of the Canadians and strive to adapt to it. Canadians have huge respect for equity, diversity, pride and general respect for every individual. Canada has consistently been rated as one of the safest places to live in in the world. The country is highly security conscious and the rate of crime is low. Meanwhile, all intending international students are advised to bre up and maintain the safe safety principles and precautions that are tenable anywhere in the world. The housing systems in Canada is all encompassing. International students have the option to either live in the school hostel or attend school from their private apartment. Be it in the hostel or a private residence, you will surely find a suitable hiousig for your comfort. Canada has a very good housing system and there are many options available for international students. Canada has about 100 universities and 5 out of this 100 are ranked among the top 100 universities in the world. Having made ho your mind to study in Canada, the next step is for you to make findings of the universities that meet your academic needs. There are lots of excellent institutions, so have to narrow down your options in order to arrive at the most suitable option. 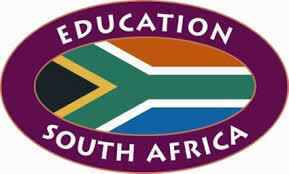 Canadian education sysyetm is very high and it attracts students from all over the world. 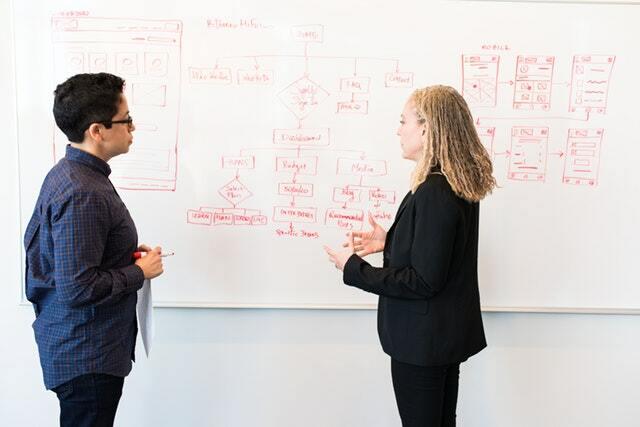 Universities in Canada offers mainly degree programmes from a bachelors degree to PhD, but some few universities offer diploma and certificates in professional courses. For Bachelors degree, the entry qualification is high school or secondary school certificate or two years cegep program in Quebec. The duration of the study to earn a bachelors degree is either 3 years or 4 years of full-time studies. The duration depends on the province and the specification of the course whether it is a general course or a specialized course. The duration for a Masters degree is usually two years of study. The entry qualification is the bachelor’s degree. 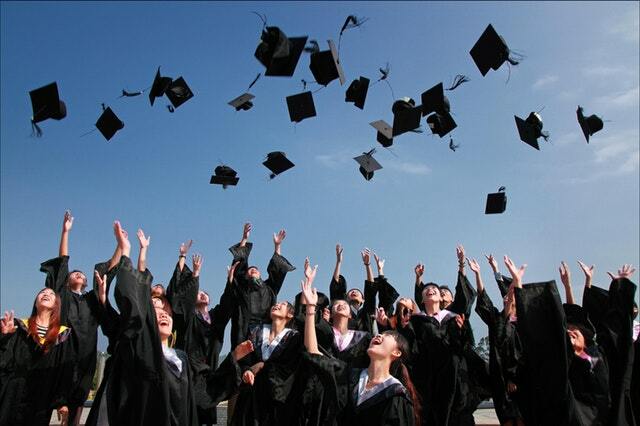 The PhD or doctoral degree requires a duration of three to five years of study and research. This is in addition to a dissertation. The Visas in Canada is dependent on the student’s country of citizenship, his proposed period of stay, the province, etc. All international students wishing to enrol in any higher degree program in Canada for more than 6 months are required to acquire a study permit before they are allowed to gain entry into the country. You must first receive your acceptance letter from the institution in Canada before proceeding to apply for your study Visa. The acceptance letter should carry the official letter head of the institution and must specify the tuition fees, the proposed dates of commencement and closing as well as the dates for registration. 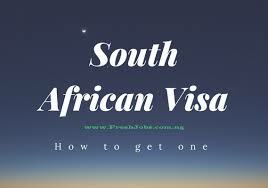 The study permit application is usually done online. That you are in a good state of Health. You will be examined or they will demand your medical record as proof of your medical fitness. That you are free from any criminal engagement. They may demand your police clearance certificate. If your studies duration is more than one year, they will demand your proof of financial support for one year. If your duration of studies is below one year, they will demand your proof of financial support for the entire duration of your studies. Most international students ask questions like; is education free in Canada for immigrants? The Canada Education system is highly systemized. The cost is generally affordable when compared to the United Kingdom and the United States. The tuition fees are not the same for all the universities. On the average, the cost of tuition for international undergraduates is CAD$25,180 (USD$20,540). For postgraduate international students, the average cost of tuition is about CAD$42,000 (US$31,243). The tuition fees in colleges that do not offer degree programmes are cheaper. There is also a variation in the tuition fees based on the province. For instance, areas around British Columba charges higher tuition that areas around Manitoba. Also, the tuition fees are higher for more specialized fields of study such as Nursing, medicine, engineering, education, etc. There are many scholarships available for studies in Canada for both undergraduate and postgraduate levels. Most of the scholarship covers for both the tuition and living expenses. 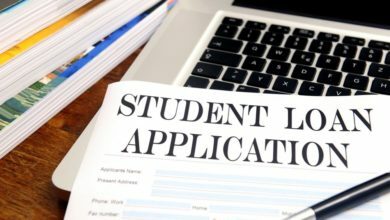 If you have an excellent result and wish to apply for a scholarship, you have to start searching early as it takes so much time for all the documentation and applications to be completed. Canada has two official languages – English language and French. English is the dominant language as over 95% of the population are English speakers. The Canada education system requires proficiency in English. International students from non-English speaking countries are usually required to demonstrate their proficiency in English through TOEFL or IELTS exam scores. For schools located in French-speaking provinces, there are no specified requirements, rather the students are assessed on an individual basis.